At times it can be hard to elaborate on why regard can be put so high on certain films. Without tip-toeing around it, I think Inside Llewyn Davis is an incredibly well-made, well-acted, fantastically strange film that receives the highest rating from me, because I do not know what could be made different to have it be even better. 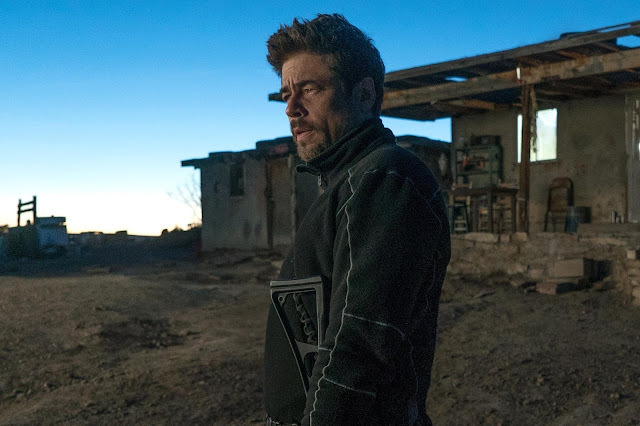 It is in no way a film that is accessible to everyone, which pretty much comes with the territory when discussing the majority of films from the Coen Brothers, but that matters little to how I received the film. The film I watched was highly entertaining for a myriad of reasons that stem from the realms of both comedy and drama, when it comes to hitting just below the surface of what this film is, but also has plenty more to consider, as you go deeper into it. 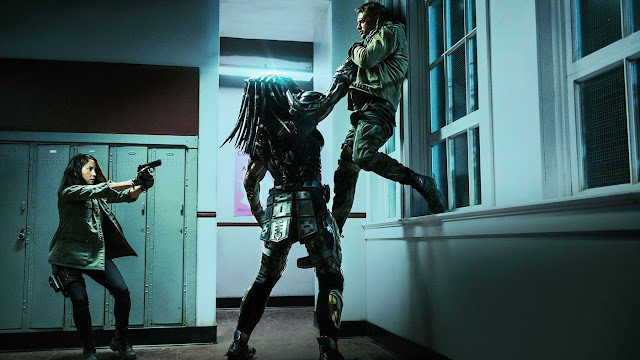 Often times I find myself attempting to find problems with a film that I am really enjoying in an effort to be more constructive in a critique of it later on. Inside Llewyn Davis did not even push me to that direction, which may have been due to my fondness of creative directors being very successful at producing the film they wanted to make or because of how absorbed I was by all the great music. Music is a big part of this film. 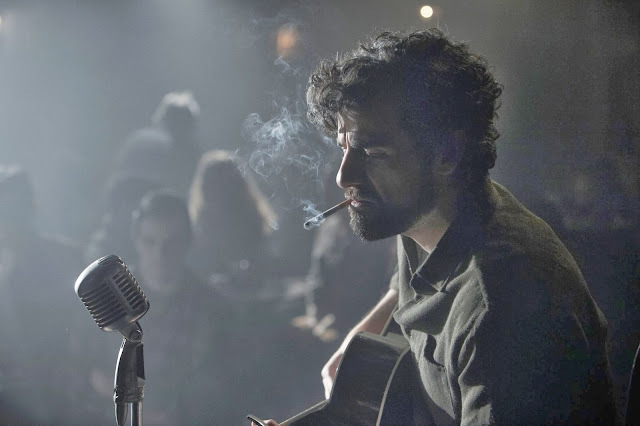 Set in the 1960s and spotlighting the folk music scene in Greenwich Village, New York the opening of Inside Llewyn Davis is focused on one man performing an entire song at a club. It is a strong cold open, as it presents us with a song that is nice to listen to, sure, but also evokes some pretty dire imagery about a man being hanged. There is little in the way of emphasis during this whole sequence. Shots are mainly focused on the man, but the film cuts around to different parts of the club, as the audience observes the song being performed. Much of the same can be said for the rest of the songs in this film, as they are almost all played in their entirety, with the movie essentially settling down, letting us watch these musical interludes. 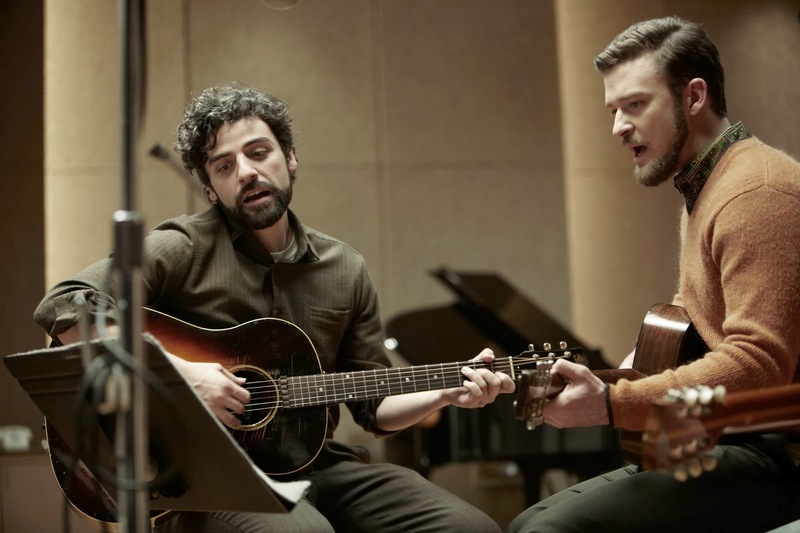 If the Coen Brothers wanted a loose excuse to make a musical, Inside Llewyn Davis is certainly doing a lot to fall into that classification. We learn that the man in the opening is Llewyn Davis (Oscar Isaac), a struggling folk singer, who was once a part of a semi-successful duo, before his partner jumped off a bridge. As Llewyn, Isaac joins the ranks of leading men in Coen Brothers movies that play a character that just can’t get a break, regardless of the talents they may possess. 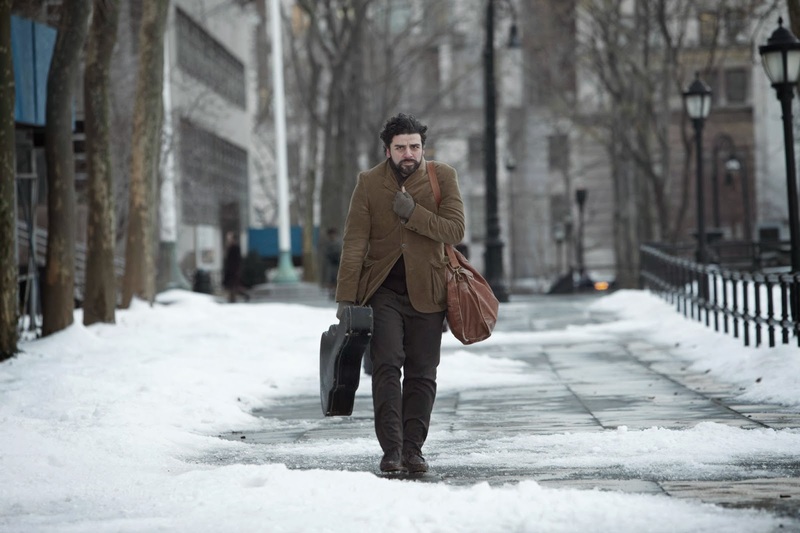 Llewyn is a talented musician, but he is going nowhere. He has no home, moving from couch to couch at different friends’ places, which are decreasing more and more in number, as Llewyn has a knack for burning bridges. Any chance at a successful development seems practically pre-ordained to backfire in some way for Llewyn, sometimes due to his own actions and sometimes due to the fact that life can be cruel for no real reason. He is a man who is stuck between gears and can’t make a significant shift to a different level. The various chances seem to just bring him back to where he started. With all this, Oscar Isaac is able to do tremendous work in really bringing out the soulfulness in this character when he is performing, driving, or doing pretty much anything that does not involve conversing with other people. When he does face interaction, Isaac handles the rhythms of Coen-style dialogue greatly, as there is true humor to take away from the kinds of arguments and discussions he finds himself in, along with a way to really harness the melancholic nature of his life, when put up against the lives of others. It is also in these conversations that we have a chance to meet the rest of the cast. While every scene of this film surrounds Llewyn in some way, the supporting cast is certainly up to the challenge of fitting right in with him. 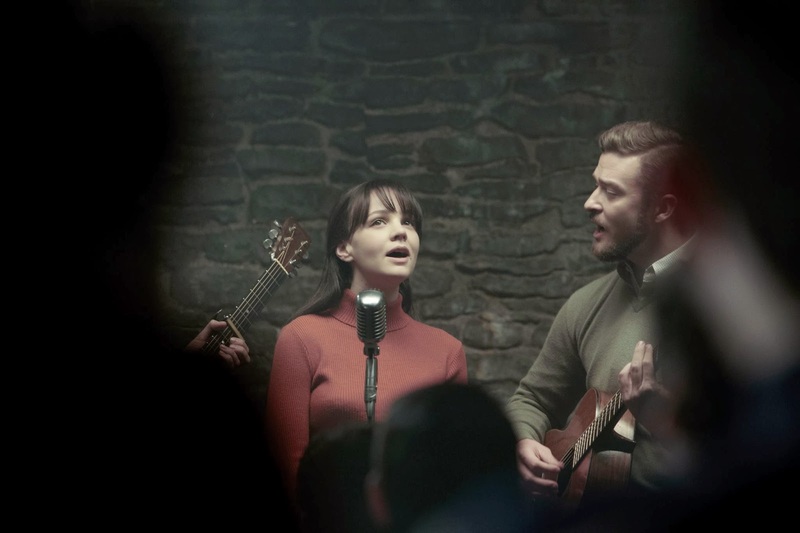 Justin Timberlake and Carey Mulligan star as Jim and Jean, a music duo/couple with awkward ties to Llewyn, as Jim considers Llewyn to be his best friend, even though Llewyn has secretly slept with Jean. 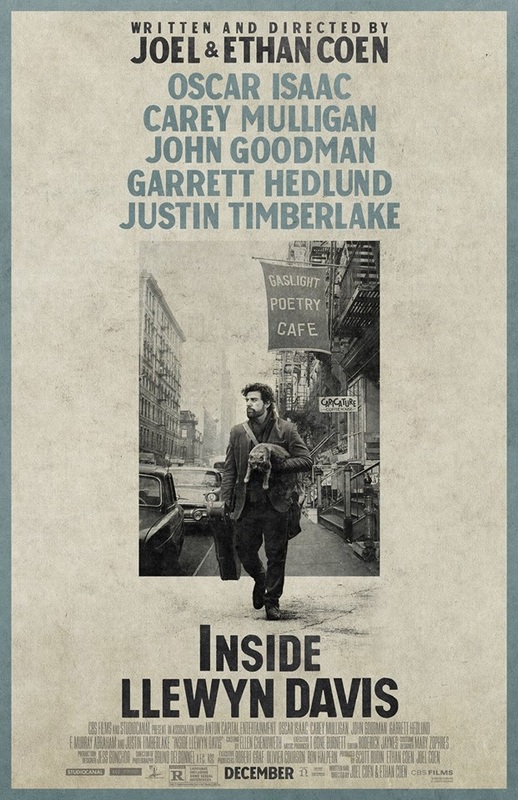 Timberlake is in the film for around 10 minutes, but he provides enough to show how he has become a successful version of Llewyn. Mulligan has more to do here, as her part requires her to constantly be mean to Llewyn for putting her in such an awkward position, but even as she expresses lots of malice towards Llewyn, more can be found in how she is saying these things to him, which, in turn, allows for a lot of hurtful dialogue to have a nuanced form to it. Other actors pop up in this film as well. Coen-regular John Goodman arrives as another larger than life character, Roland Turner. Roland is a crippled, yet expressive and loquacious lout, with a quiet driver, Johnny Five (Garret Hedlund), and they are willing to take Llewyn on a ride with them to Chicago at one point. There is no use revealing the kinds of things that go on between these three, beyond the attempts to be civil with one another, only to be hindered by various differences in opinions as to what Llewyn think is an appropriate way to express himself as a person (with his folksy ways) vs. what Roland and Johnny see as appropriate. 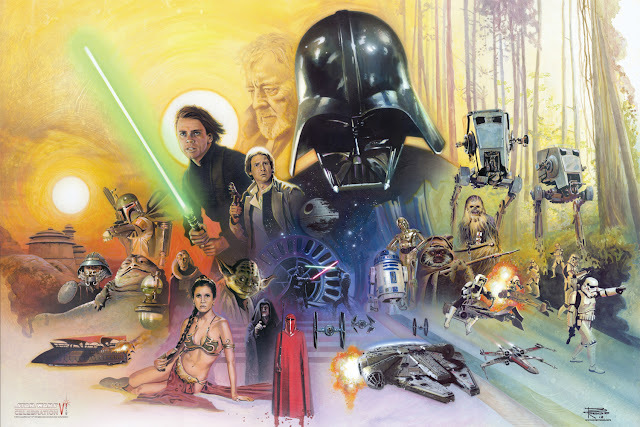 There are other characters that could be mentioned as well, but they all serve the same basic purpose, as they either allow Llewyn to reveal more about his approach to getting by or accepting things in life. The film, as a whole, is largely plot-free. It manages to find enough balance between the apparent sadness in Llewyn with the light-hearted elements that make this film very funny at times, but it is not a film that speaks to the idea of a story-driven tale. A significant through line revolves around a cat(s) that Llewyn finds himself having to deal with for a majority of the film, which in turn keeps us aware of understanding any sort of story structure in play. The greater point with the cat and what it represents is something I do not need to delve into now (with an assumed understanding that plenty of articles will eventually be written about the meaning of this cat elsewhere), but just having this kind of element in the film leads to plenty of ways for the film to dig further into its own nature. Joel and Ethan Coen have a blast with this kind of material, as humor comes out of it, along with varying levels of symbolism, and eventual ironies that find a great way to connect the dots in their films. 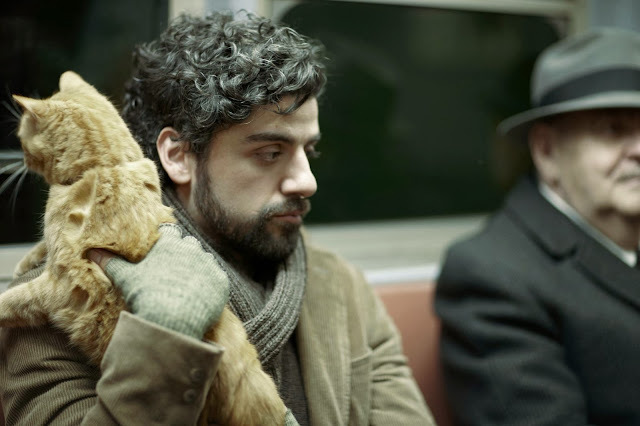 Inside Llewyn Davis really is the kind of film that only the Coen Brothers could make. 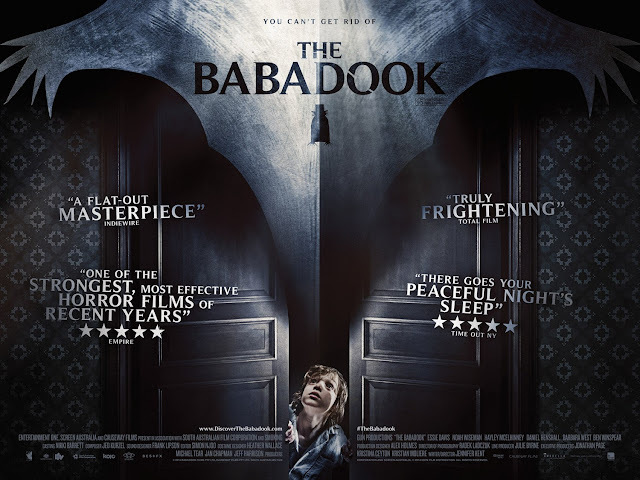 It certainly falls in line with their smaller films, such as Barton Fink or A Serious Man, in that it operates on a more personal level, with little regard to how well general audiences can really get into it, but then again, the film has a wonderful soundtrack composed of folk music. T-Bone Burnett teamed up with the Coen Brothers for this movie, much like he did for O Brother, Where Art Thou? and has once again found a way to really hit at the themes and tonal balance with songs that feel wholly appropriate. 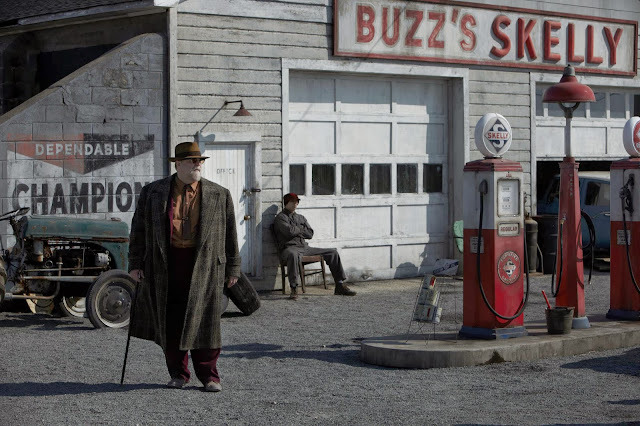 I cannot claim to be an expert on folk music, but it is very clear that the Coen Brothers have a big appreciation for it, as many of their characters are fictionalized takes on real life musicians. Having a fantastic soundtrack to go with it only further adds to the fictional account of this loser performer and his more successful acquaintances that has been created. 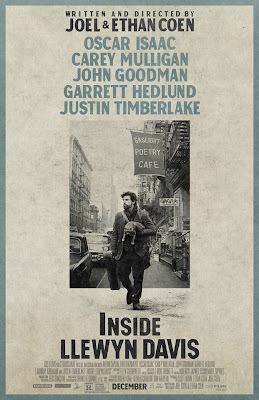 If the soundtrack to Inside Llewyn Davis became a huge hit, that would be one thing. If this film really hit it big that would be something else. 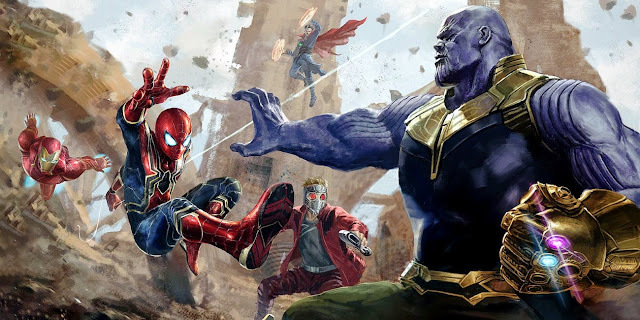 It is not that it is impossible, but the film is something that has come from two filmmakers that have done everything they can to continue working on their own creative level and that only attracts so many kinds of audiences. Never mind the fact that Inside Llewyn Davis is a great-looking film with a low-key, but expertly crafted structure, supported by a strong lead performance by Oscar Isaac, with helping hands from all the other actors in the film, it is still a film made by people that made the film they wanted to make. Fortunately the Coen Brothers are not struggling artists like Llewyn. Their unique craft is all their own, but many, including me, are very receptive to what they continue to lay out for any audience that will listen.